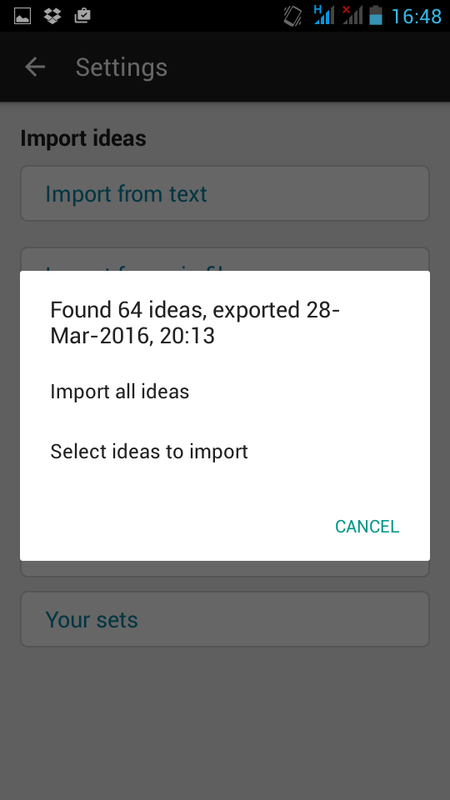 As of version 1.54 of Idea Growr, you can now import your ideas. 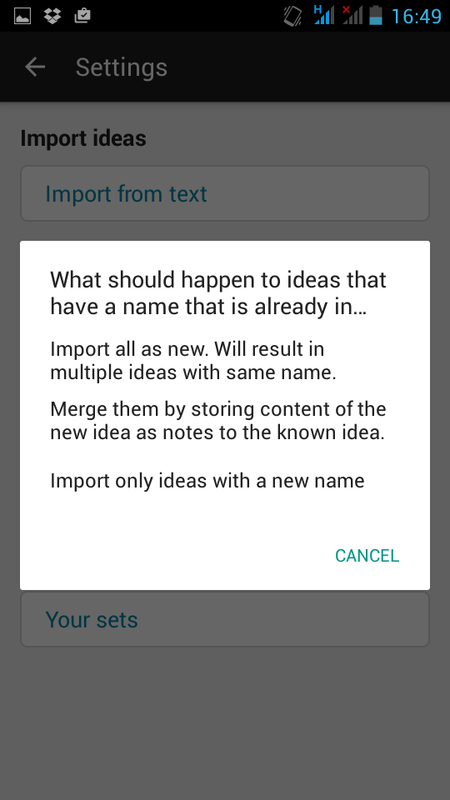 This enables you to move all your ideas to a new phone, or collaborate with someone by sharing your idea(s). 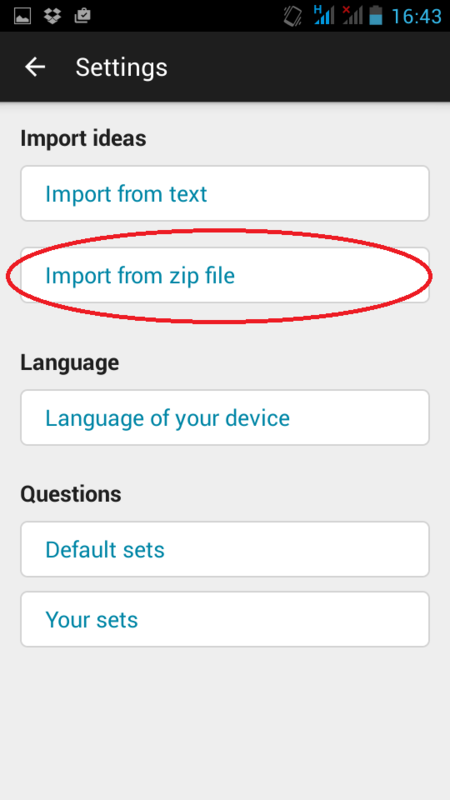 This assumes you have exported your ideas to an app like Dropbox. 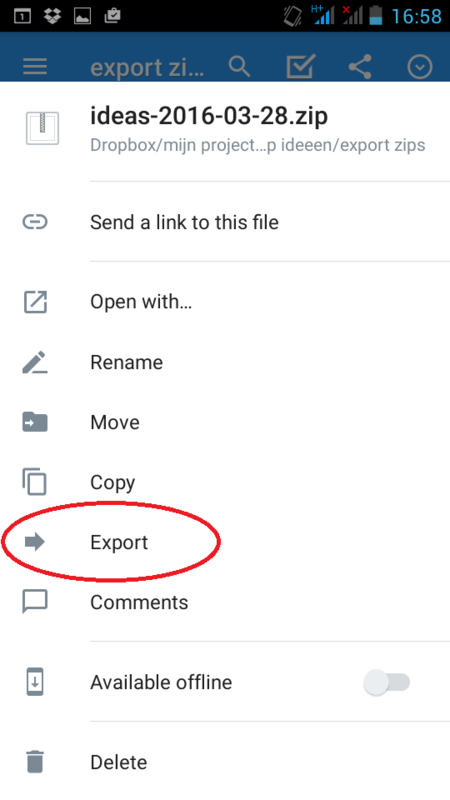 You can export your ideas using the up-arrow-icon on the main screen. 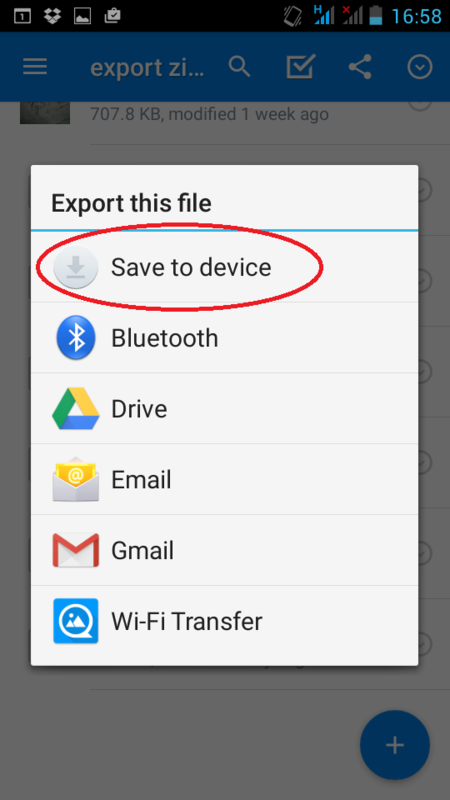 Go to your Dropbox app (or where you have stored your idea) and download the .zip file to your device. 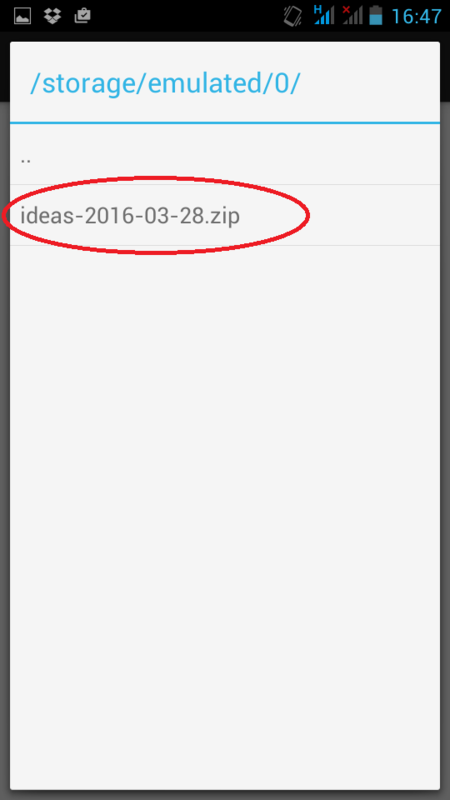 For instance ideas-2016-04-07.zip to your Download folder. A progress bar will show the progress of the unzipping. This does not mean the ideas are imported yet. 7. Idea Growr checks for potential duplicates. 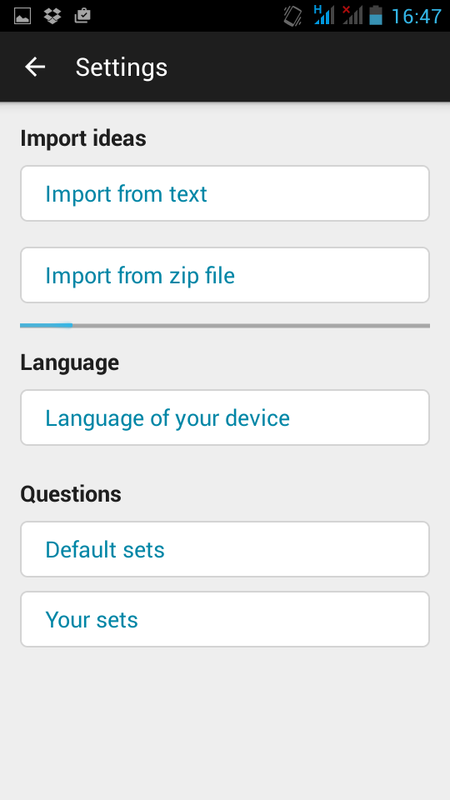 If those are found, select if you want to import them. Import the content of the ideas with a known name as notes. I struggled a bit with how to best describe this. If you want to help out, let me know in the comments if this seems clear from the screenshot or how it might be improved. And that’s it. 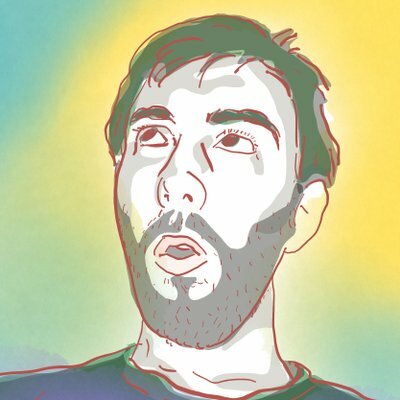 If you have any questions, bugs or feature requests, let me know in the comments. 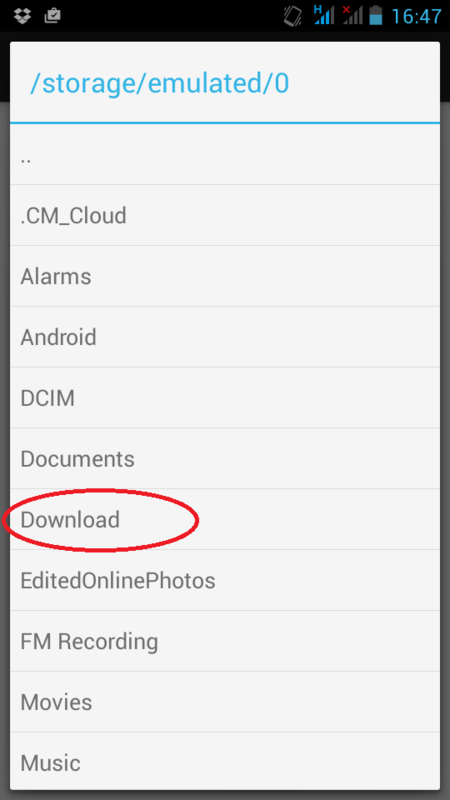 You can download the free android app Idea Growr here.